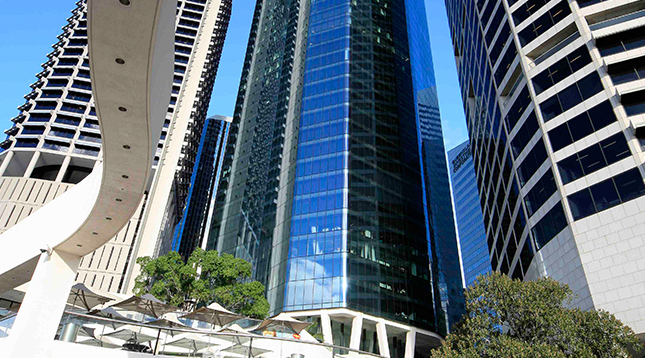 In Brisbane, Ernst and Young relocated to new premises at ‘One One One’ Eagle Street in mid-2012. 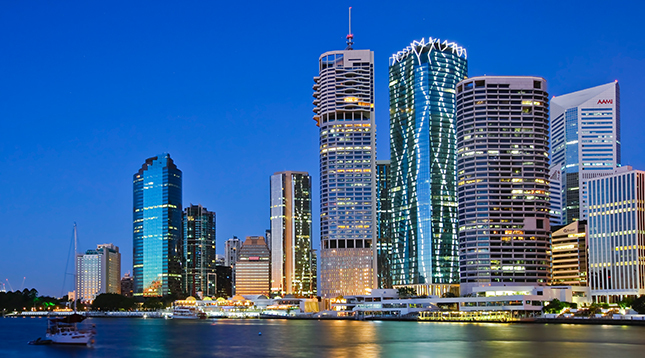 This fitout comprised of the top five floors, levels 47 to 51, with 360 degree views of the city. Each of the floors are approximately 1,500m², with four typical workstation floors and one client floor including meeting rooms, training suites, function areas and a full commercial kitchen to allow custom and high quality servicing of clients.